I’ve had a lot of those disorienting days lately. Maybe you know the ones – where the sun is shining but the wind is blowing, and you can’t tell if you’re warm or cold? Where daylight is dimming but its not yet dark and having your headlights on makes no difference? Where you can feel yourself slipping, but instead of being caught up on catching yourself you resign to no longer have a fear of falling? America: The Robot is sailing those stormy seas, too, with no map to where life may lead, but brand new music to reflect on it! 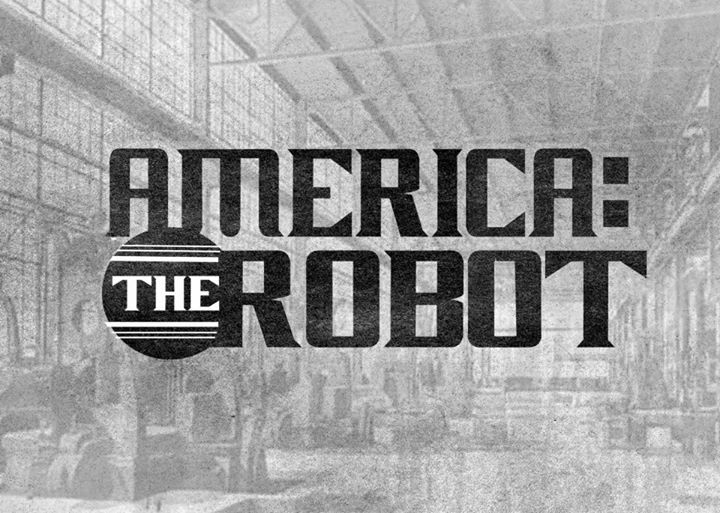 Setting sail with their new 5 song EP, America: The Robot are adrift on a new adventure. Self-described as “space travel…and human skeletons,” Dangerous Slipper is on course to carry us through the channel of change, away from that lost land where love and life are as convoluted and confusing as they can be. All astray, Taylor Parissi- Guitar/Vocals, Sean Patrick Mcginnis- Drums/Style, Ian Parissi- Bass/Back up vocals, and Daniel Aleksiejczyk – Alto Sax/Shaved head/Puts up with other band members, are looking for something stable to stand on, anything to anchor to, a destination that isn’t discombobulated. However, there is a cause in their chaos, a finding yourself that can only come from being cast away. In the fourth song, “Carter Dean,” they wash us with waves of wisdom: “The best days of your life amount to nine-to-fives…I am adrift on a makeshift ship. You are a sea that I just can’t swim. Do what you want to….” My favorite lyrics on the EP are the lighthouse that leads the way: “We refuse to accept the clear and present danger of your tongue and how you lash it at me as if I were truly no one….” Being stuck at sea teaches us many things, the biggest one being for me that on the incomparable island of life lessons, America: The Robot is the hidden treasure.